"I just wanted to thank you for all that you've taught me, it's been great!" 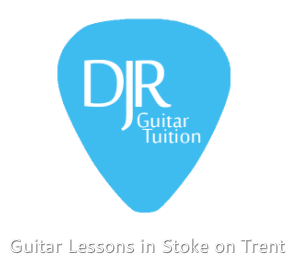 "Dan gave my guitar the full works with cleaning, oiling and a pro set-up. His attention to detail is extraordinary even down to cleaning the case." Harvey with his well earned distinction! Sanuda with a solid merit!